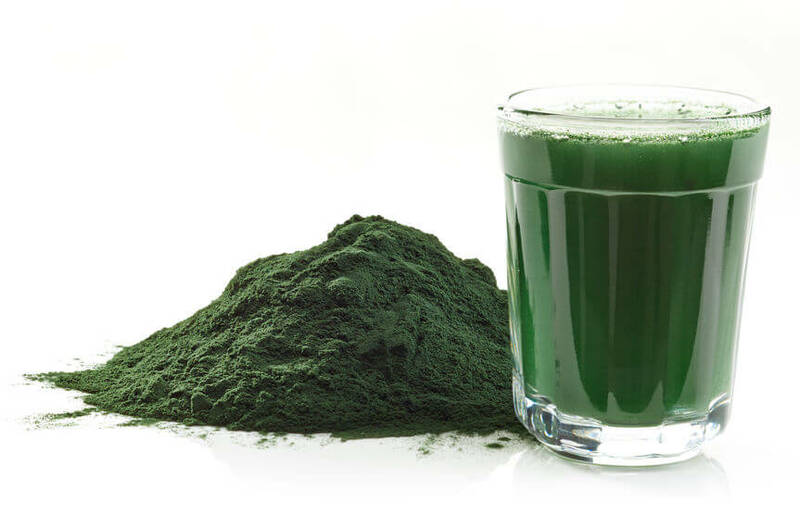 Home > Blog > What is the Difference Between Chlorella and Spirulina? When it comes to blue-green algae, not all are created equal. 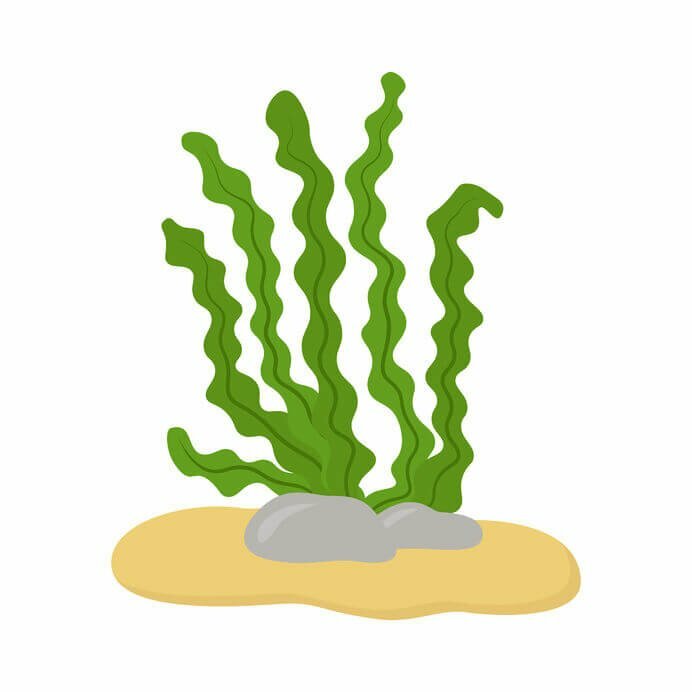 In fact, most blue-green algae (also called cyanobacteria) are poisonous to humans if ingested. Luckily, there are two blue-green algae that are perfectly safe – and incredibly beneficial – for people to eat: chlorella and spirulina. 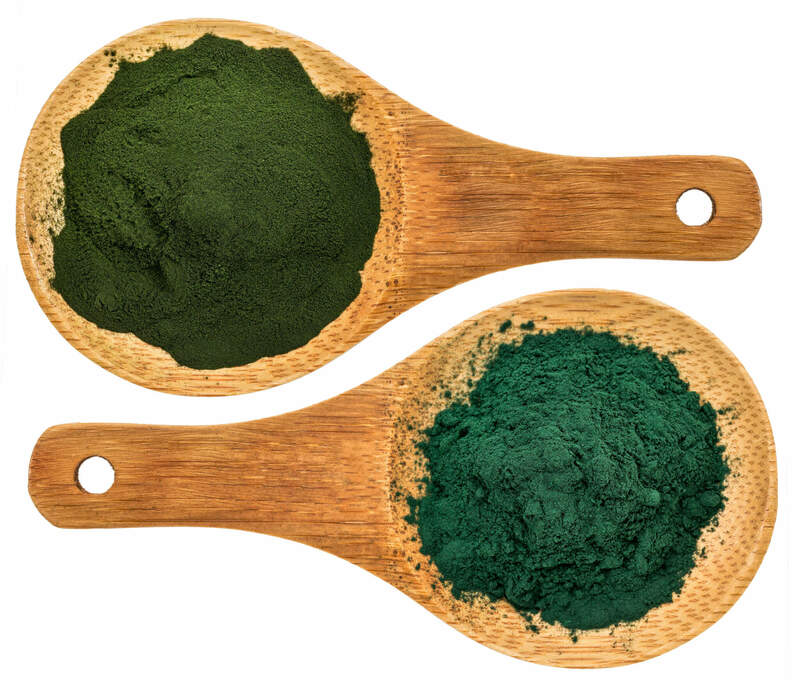 Chlorella and spirulina each have excellent vitamin, mineral, and nutrient composition. They can also have profound impacts on how you feel. Let’s take a closer look at these two powerhouses, and see how they’re similar – and different. Both chlorella and spirulina grow all across the world, and unlike other cyanobacteria, they are safe to eat. Both have a high content of chlorophyll (found in all green plants), which is responsible for photosynthesis. 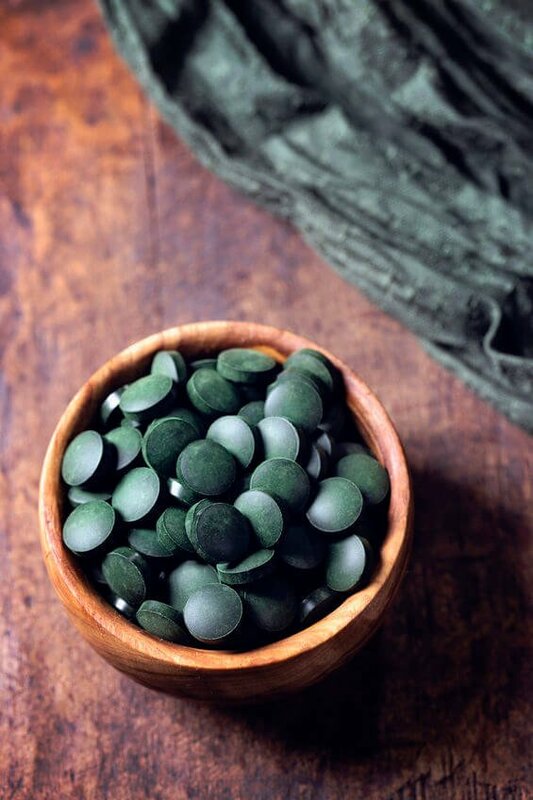 While both spirulina and chlorella are edible and nutritional, they each have unique characteristics that make them high in vitamins, minerals, and nutrients. And these vitamins, minerals, and nutrients are some of the key reasons why spirulina and chlorella are considered the superfood of the algae world. Muscles take a lot of wear and tear. Whether you’re actively working out or not, your muscles are in constant use. And when they’re in use, they’re bound to get tired. Enter muscle fatigue. 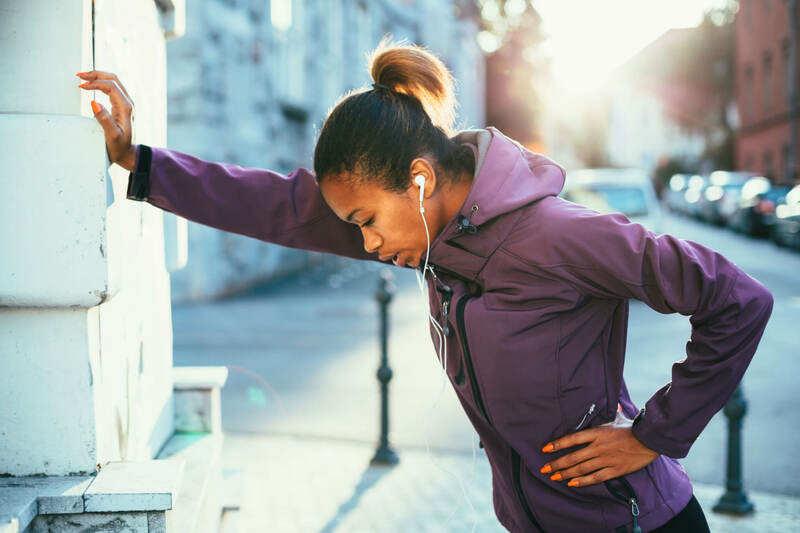 Muscle fatigue is completely normal, but recovering from sore or tired muscles can take a lot out of you. 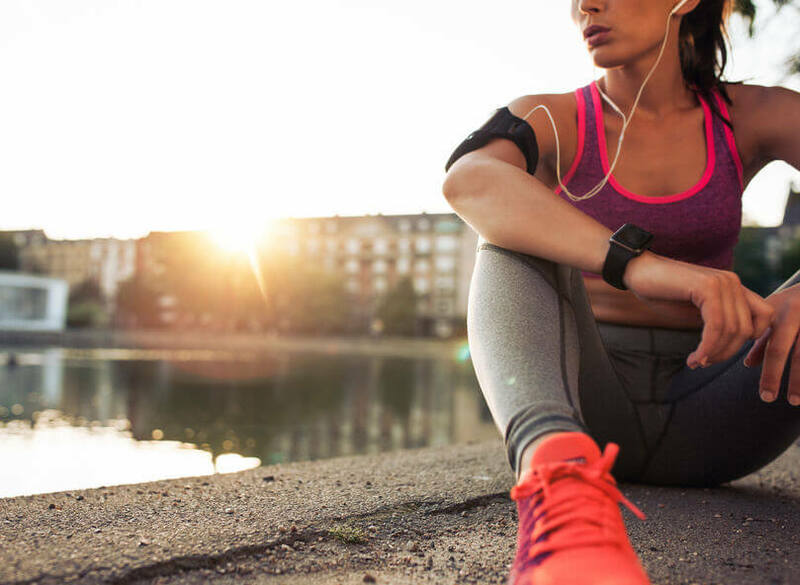 Fortunately, blue-green algae, such as chlorella and spirulina, have been linked to improvement in recovery time and muscle damage in research subjects. 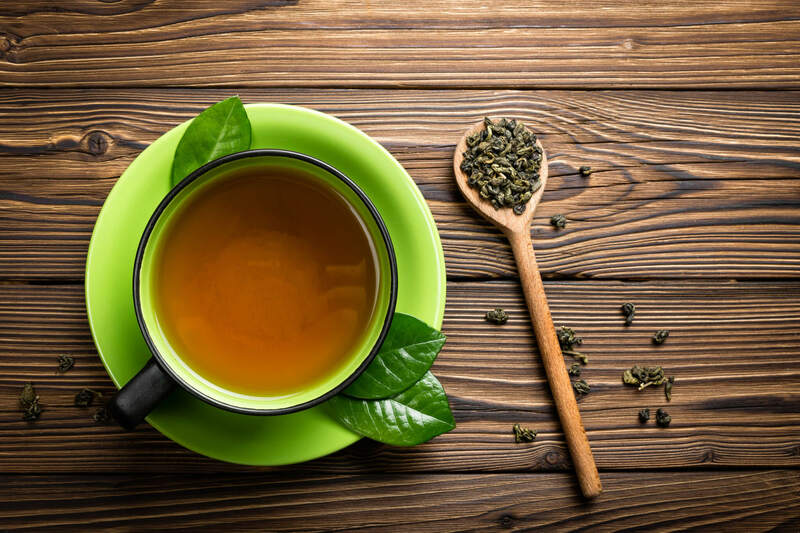 Chlorella and spirulina are quite different from one another – and very different from the rest of their blue-green algae family. But they are similar in one key way: they both provide amazing health benefits when taken as a supplement. Before you take either one, be sure to consult your physician to make sure you won’t experience any adverse effects and to ensure proper portion control. Adding these chlorophyll-laden goodies to your life may help boost your health in some substantial ways. 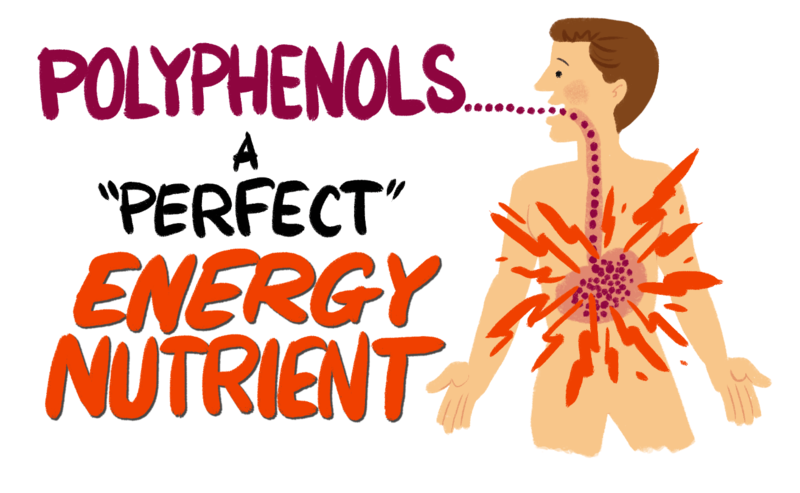 Break Down of Polyphenols: What Are They & What Do They Do?